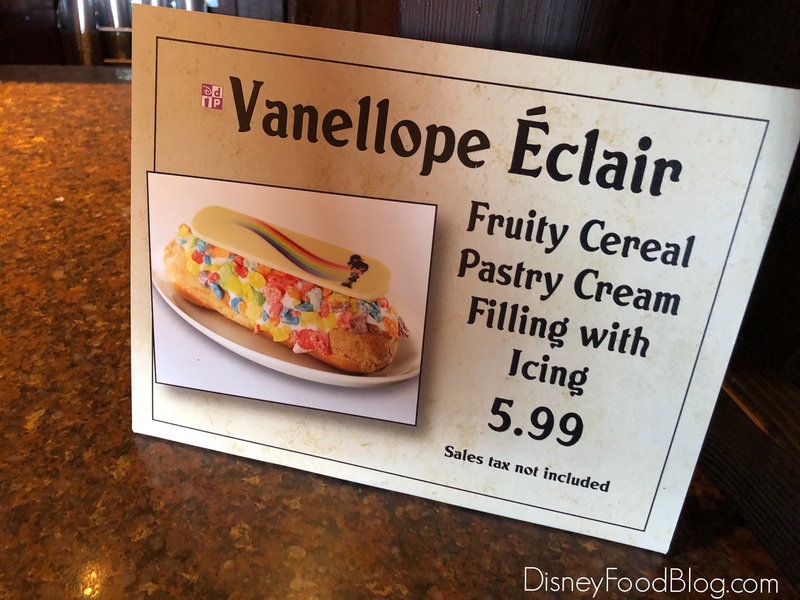 We LOVE when our favorite limited edition treats make a comeback and the Vanellope Eclair is no exception! 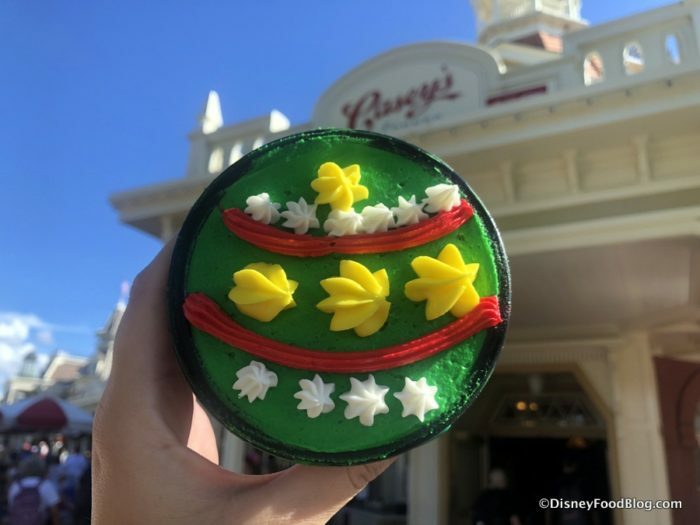 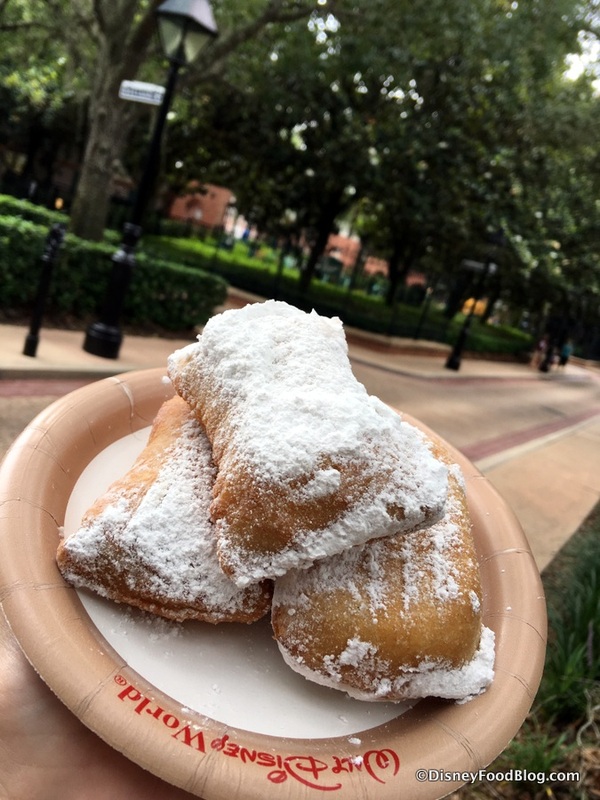 This adorable and decadent treat was a 2018 Mickey’s Very Merry Christmas Party exclusive — meaning you could only get it if you attended one of those parties. 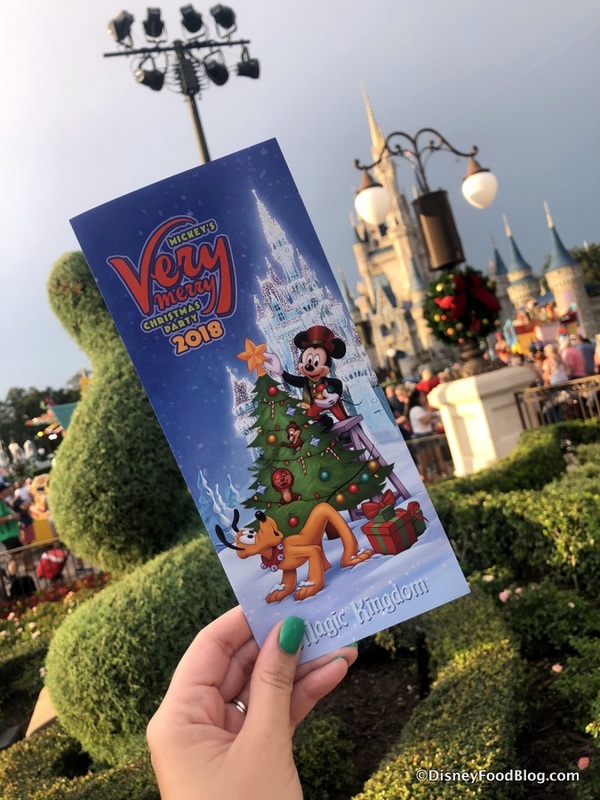 Someone at Walt Disney World must have loved this one as much as we did, because today we spotted it back in the lineup at Gaston’s Tavern in the Magic Kingdom. 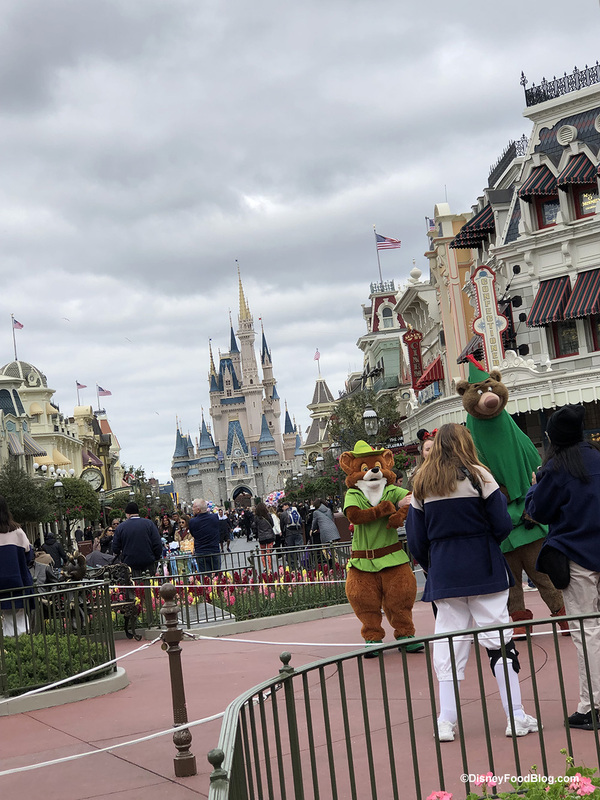 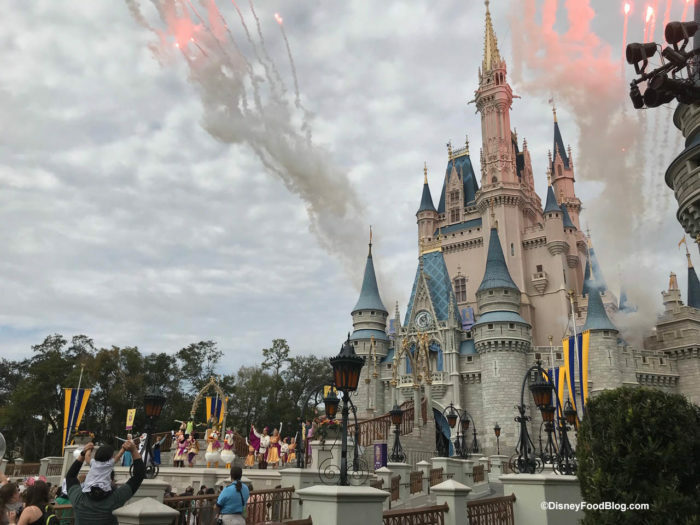 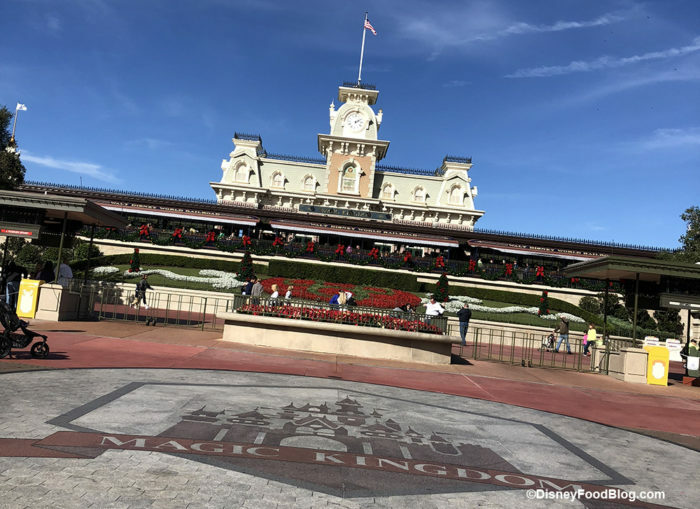 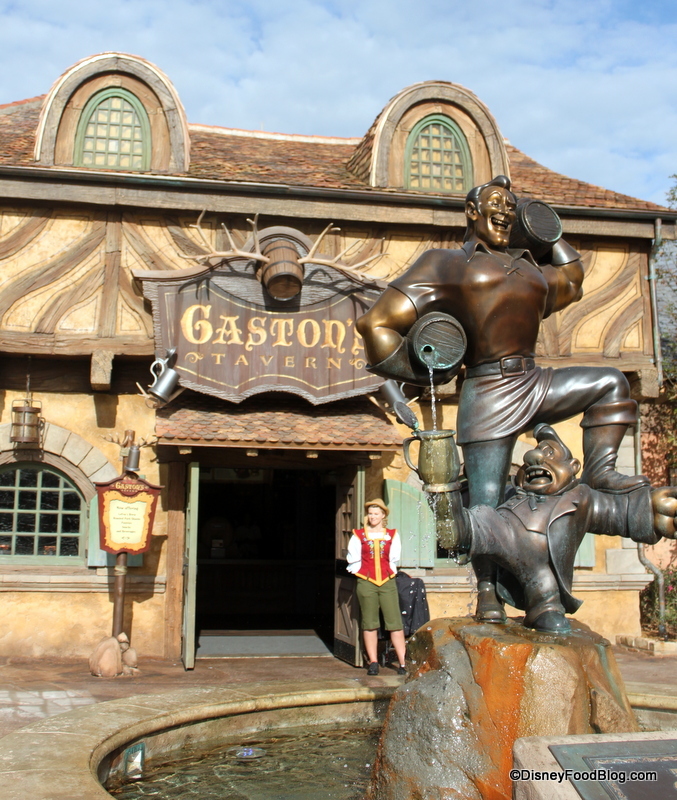 In yet another twist to the menu at Gaston’s Tavern in Magic Kingdom’s New Fantasyland, Gaston has added some mammoth, meaty sandwiches to the offerings. You may know that we have long bemoaned the loss of the Pork Shank, which was the Tavern’s signature item when New Fantasyland opened in 2012. 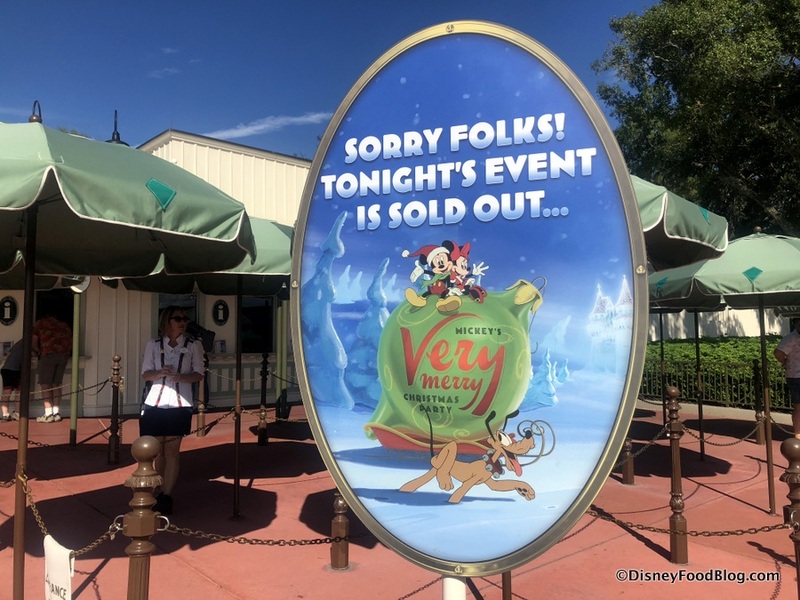 Ever since that was removed from the menu, it’s felt like Gaston’s Tavern has lost its footing somewhat in figuring out what to serve (awesome Cinnamon Roll — with extra icing, please! — notwithstanding). Though they did have a decent Tavern Beef Stew for a spell, entree-style items have been largely absent from the menu here. 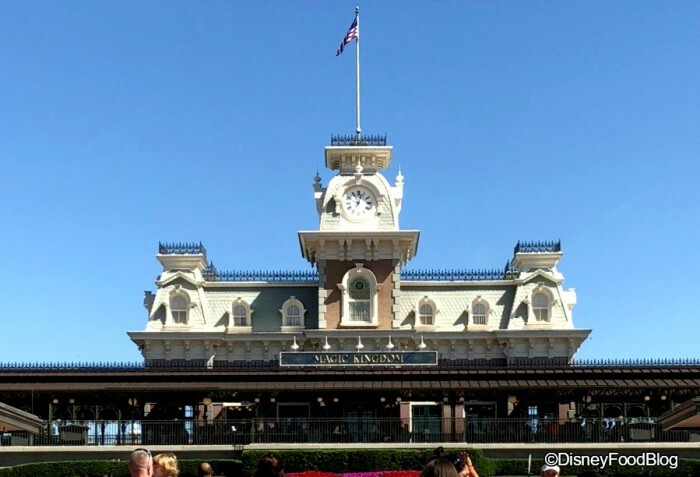 But for a place with such terrific atmosphere, we wanted more of a reason to linger in the setting in addition to the sweet snacks primarily featured on the menu. 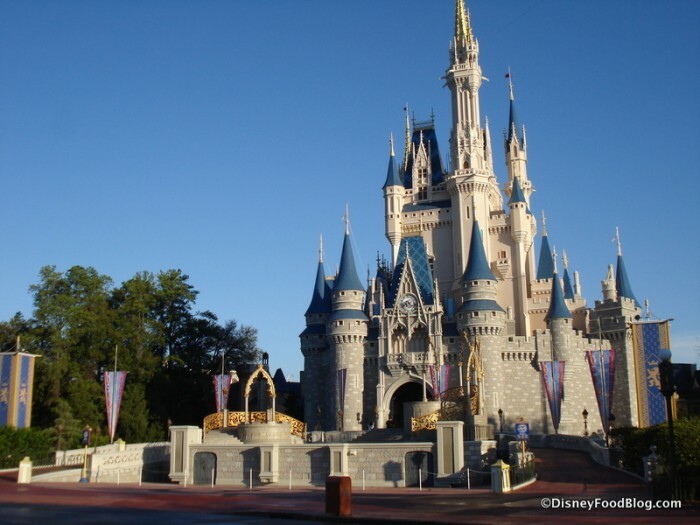 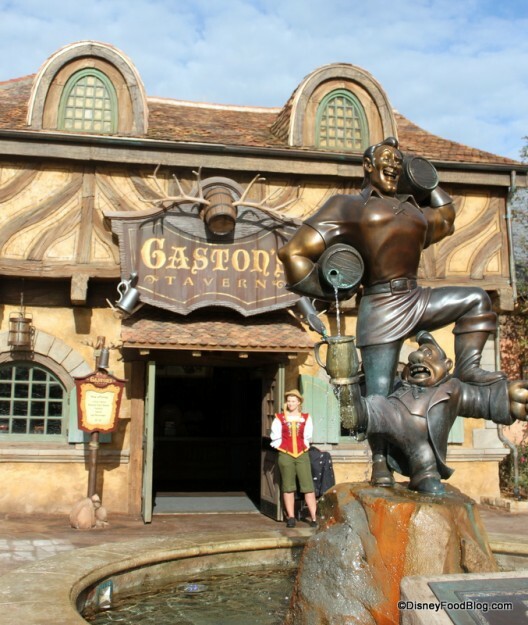 Yep, I call the atmosphere “terrific.” Because you know Gaston… he loves his compliments!